Size: Minute in egg shaped flower heads. Notes: Flower heads are egg-shaped, to 0.6 in. long. 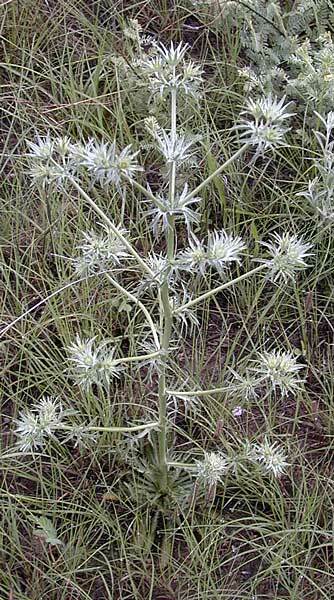 The narrow bracts are up to 1 inch long. 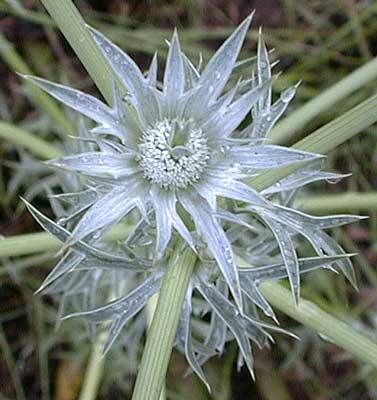 1 species of Eryngium in Arizona.